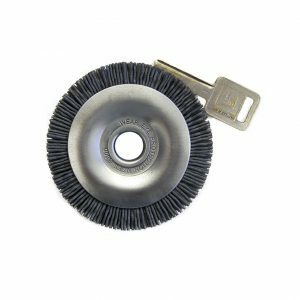 Knotted Wire Single Row Cup Brush | Felton Brushes Ltd.
Felton’s Knotted Wire Single Row Cup Brush is designed for the most rugged jobs. 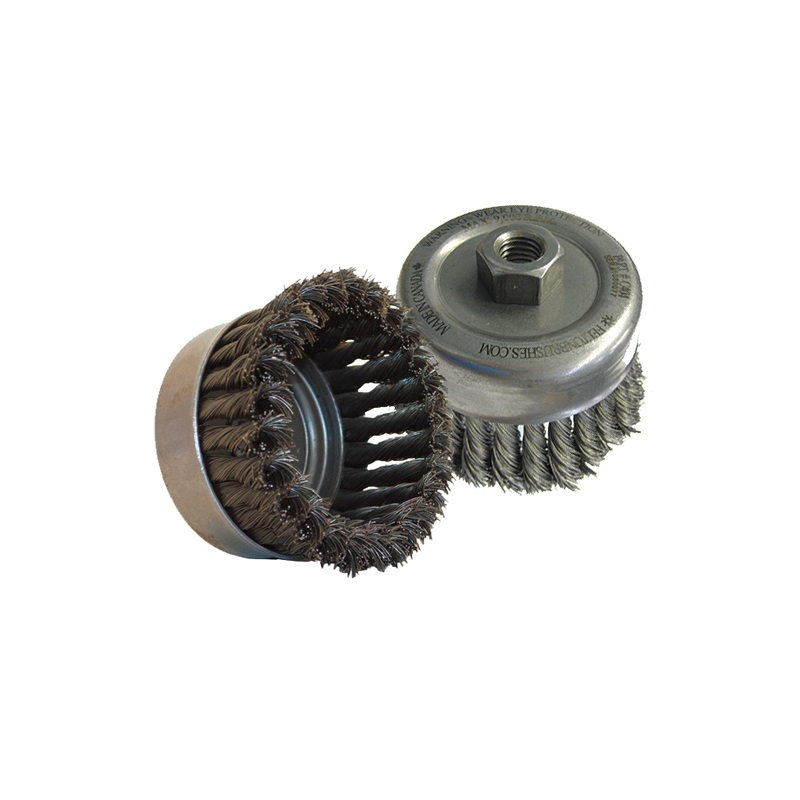 Ideal for removal of weld scale, rust, old paint and corrosion. 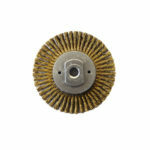 Highly used in the metal fabrication industry. 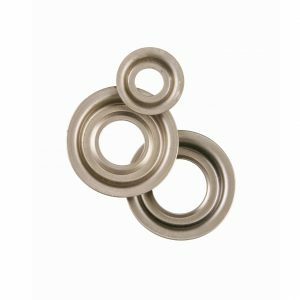 Uses top-quality USA steel. 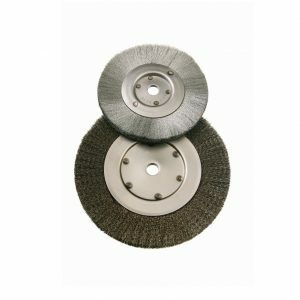 Strong and effective for heavy duty cleaning. 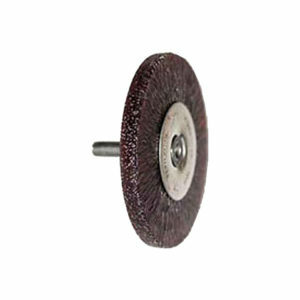 Small diameter brushes great for cleaning welds.